Figure 5-35.--Pneumatic rivet setting tools. of the feed screw in one of the indentations in the arm. when it begins to come through. decrease the speed. square with the surface of the material being ground. Pneumatic tools must have thorough lubrication. 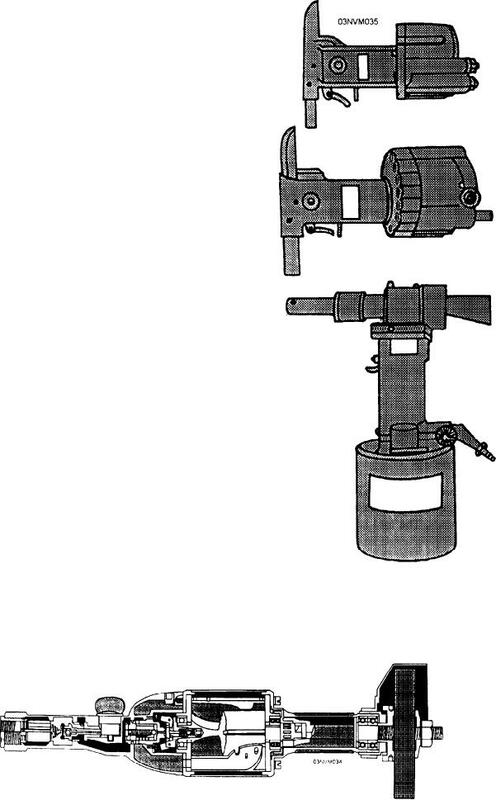 Figure 5-34.--Sectional view of a pneumatic grinder.